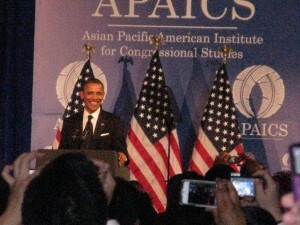 U.S. President Obama draws ecstatic cheers at the 2012 APAICS Annual Gala Dinner Honoring the Vast Contributions Put Forth by Asian American Communities held at The Ritz-Carlton Hotel in Washington D.C. 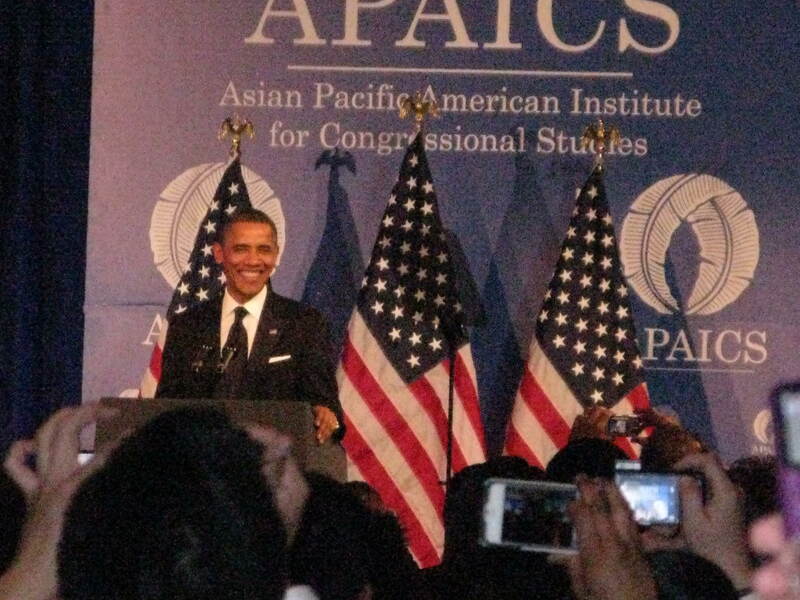 This entry was posted in AAPI, Asian American, China, Diversity, India, Japan, Leadership, South Korea, Southeast Asia, Thailand, Vietnam and tagged asia, Asian American, China, India, Japan, leadership. international. politics, obama by . Bookmark the permalink.